Today is Election Day for many of you. 94 million Americans have statewide elections on November 7. Don’t forget to vote and raise your voice about the issues that matter to you. Today is Election Day for many of you. Don’t forget to vote and raise your voice about the issues that matter to you. 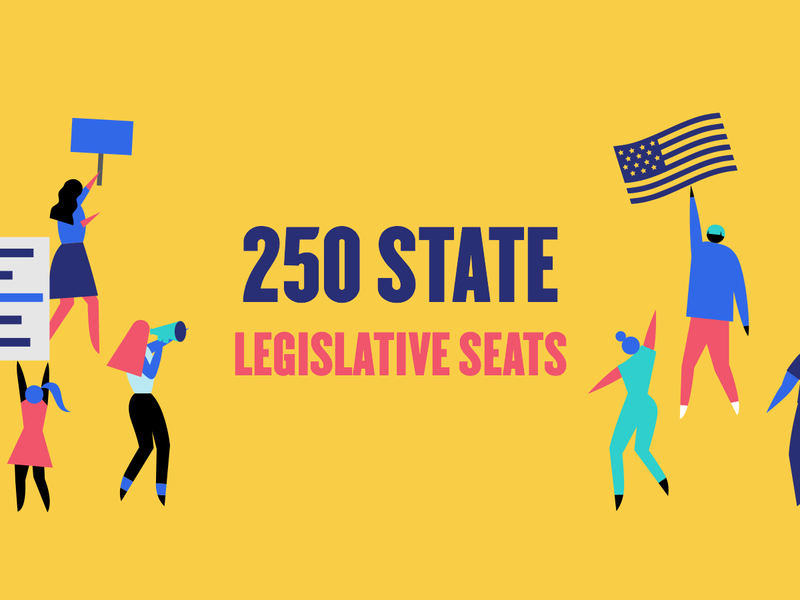 There are 220 state legislative seats up for grabs in New Jersey & Virginia, plus 30 seats in other states across the country. Heads up, Utah: you have a U.S. Congressional election! Washington: State Senate districts 7, 31, 37, 45, and 48, State House districts 7, 31, and 48. Search for your local elections office. Make a plan to vote (find your polling place, arrange a ride, put Election Day in your calendar). There are even more elections in the month after Election Day (most notably the U.S. Senate race in Alabama on December 12). If you don’t have an election, you probably know someone who does. Reach out & encourage them to vote! These off-year elections often see low turnout and razor-thin margins, so every vote is important. This post was originally published in Flippable by Ian Rose.